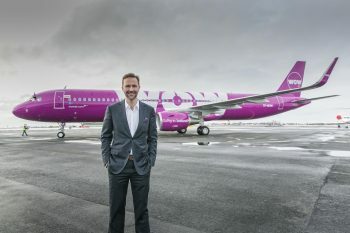 On the heels of Norwegian Air announcing $69 flights from the U.S. to Europe, WOW Air followed suit Tuesday beat them to the punch with flights from Los Angeles and San Francisco to Stockholm; Copenhagen; Bristol, England; and Edinburgh, Scotland, for $69.99. 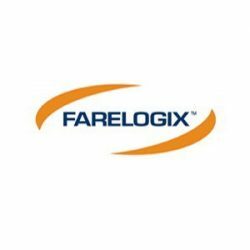 Farelogix has released NDC-Xpress, a platform airlines can use to put into play New Distribution Capability (NDC) version 1.1 down the road. This significant move to make airlines compliant with NDC transactions is big. 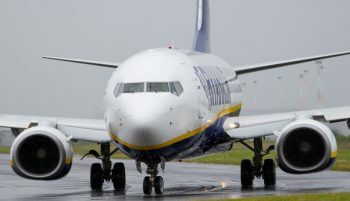 An injunction sought by low cost airline champion Ryanair has been granted against travel website eDreams. 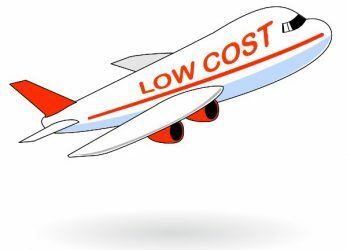 The online travel agency based in Barcelona, will be stopped from advertising that it offers the ‘guaranteed best price on all flights’ on its German website eDreams.de. Ryanair, the low-cost carrier, announced last week the opening of 9 new Dublin (Ireland) routes starting with April 2014. 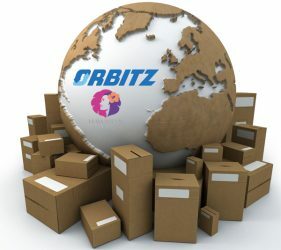 Airfasttickets, a global online travel agency (OTA) has announced the opening of new offices in London. As part of the company’s overall expansion across Europe, the UK offices will support UK and Ireland serving as a local agent there. Germany’s leading airline Lufthansa has just announced having made business travel for the coming months a whole lot more attractive. According to the company, special price offerings to some 20 + European destinations have been discounted by as much as 73%. 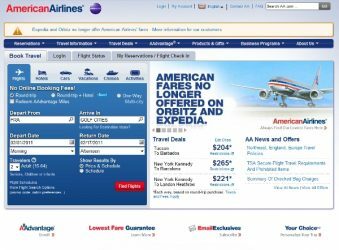 The online airfare wars escalate as American files suit against Sabre in an attempt to force American’s “direct connect” initiative. With battle lines clearly drawn, can American Airlines win the real or PR war where going back to a closed system is concerned? Not likely, but the story is never the less interesting. Who will take American’s side is the burning question of the day?